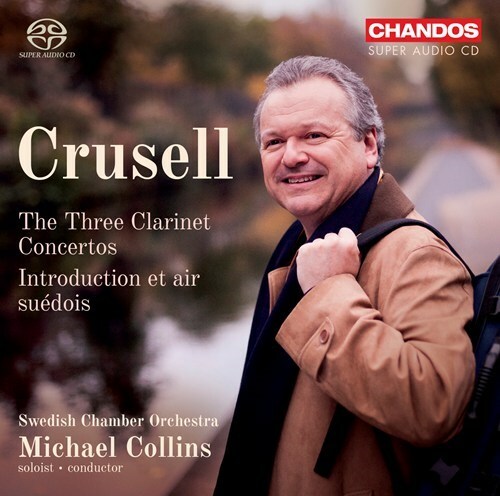 Michael Collins OBE embraces the double role of conductor and soloist in this thrilling revelation of clarinet treasures by the Finnish composer Bernhard Henrik Crusell, masterly supported by the fresh and spontaneous Swedish Chamber Orchestra. 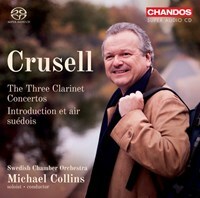 A clarinettist and composer, Crusell wrote works that were altogether more ambitious than any by his contemporaries. 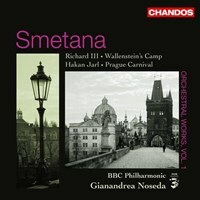 He achieved fame for his melodic inflection, his highly nuanced technique, and his beautiful sound, for which the three concertos, featured here, interpreted by one of today’s most internationally respected clarinettists, are an ideal vehicle. 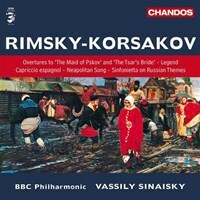 The level of virtuosity indeed makes severe technical demands on the soloist, as in the Introduction et air suédois, featured in the revised version published in 1829. But in the roundness of tone and evenness in quality throughout the range of the instrument produced by Collins lies the lasting attraction of a compelling musical discourse that has ensured Crusell’s recent widespread revival way beyond the world of the clarinet and its devotees. 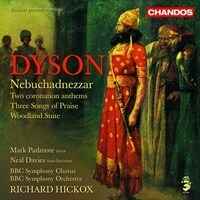 Om du tycker om The Three Clarinet Concertos, berätta det gärna för dina vänner! Du kan snabbt och enkelt dela denna sida direkt på Facebook, Twitter och via e-post här nedanför.